At S.R.J. 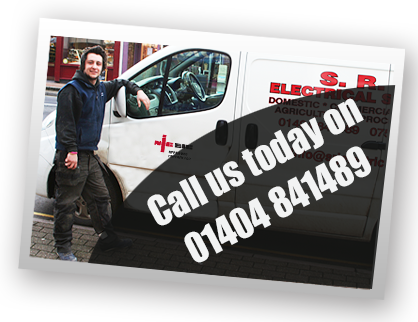 Electrical Services, we pride ourselves on our reliability and commitment to our customers. 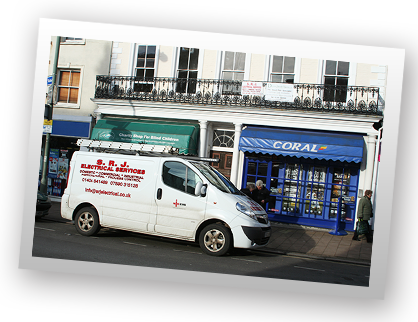 We have and are continuing to build a sound reputation for customer service and quality workmanship throughout Devon. 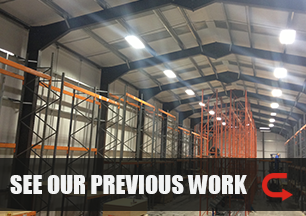 Read our testimonials to hear what our customers say about the service we provide to them. S.R.J. 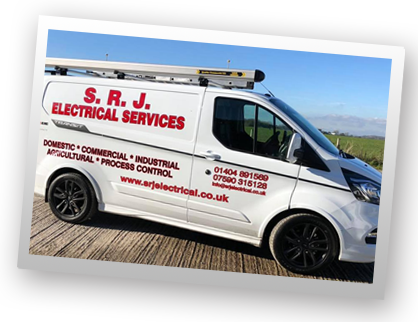 Electrical Services Our engineers cover Honiton, Ottery St.Mary, Sidmouth, Exmouth, Axminster, Seaton, Colyton, Cullompton and the surrounding areas. 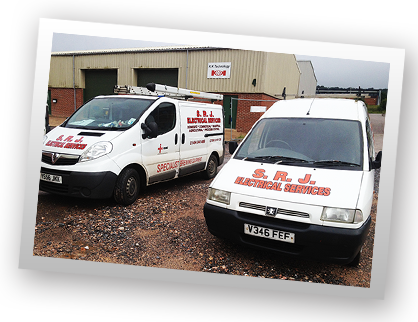 "S.R.J Electrical are an excellent team who have proven to be reliable and helpful. In their rewiring of a large office complex they have been able to follow a complex plan involving future electrical divisions. In working with our architect they have followed instruction well and have satisfied quite strict standards and exercised the delicacy required when working on a high profile period property. As a bonus S.R.J. have also gone the extra mile in turning up at very short notice for our convenience and have pulled out the stops when needed. Thanks to their team and their efforts."